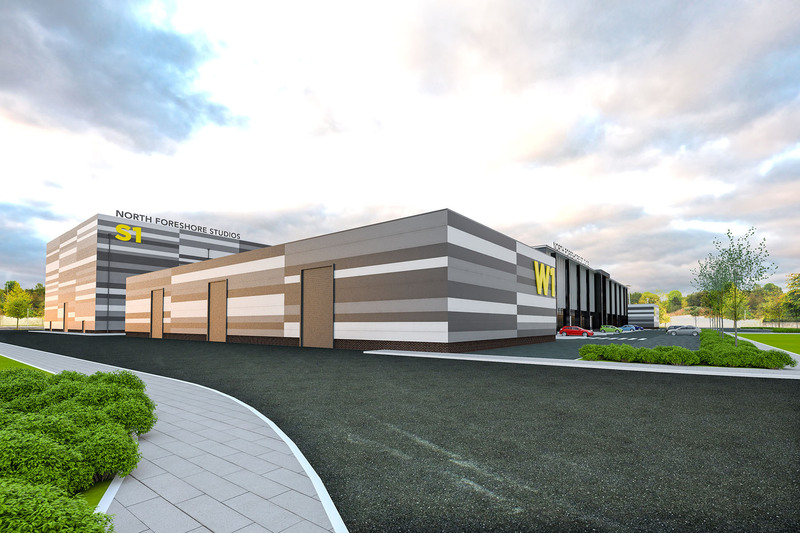 Work has started on new £20m film studios for Belfast, after the building contract was awarded to a Northern Ireland firm. It is being funded by Belfast Harbour and is due to be completed late this year. 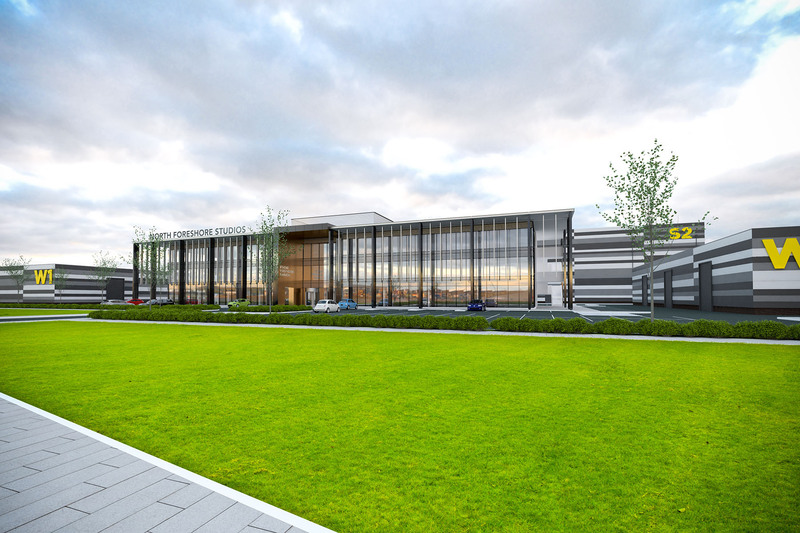 Newry building firm O’Hare and McGovern said the project, at North Foreshore in the city’s docks, will support 200 jobs during construction. Planning permission was obtained in February. 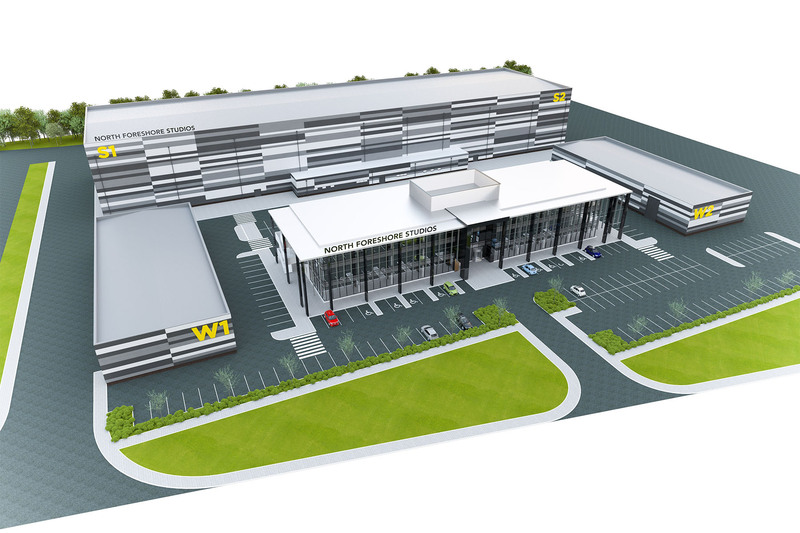 Demand for studio space is high – the only other major local film facility being Titanic Studios, which is used extensively by HBO for Game of Thrones. 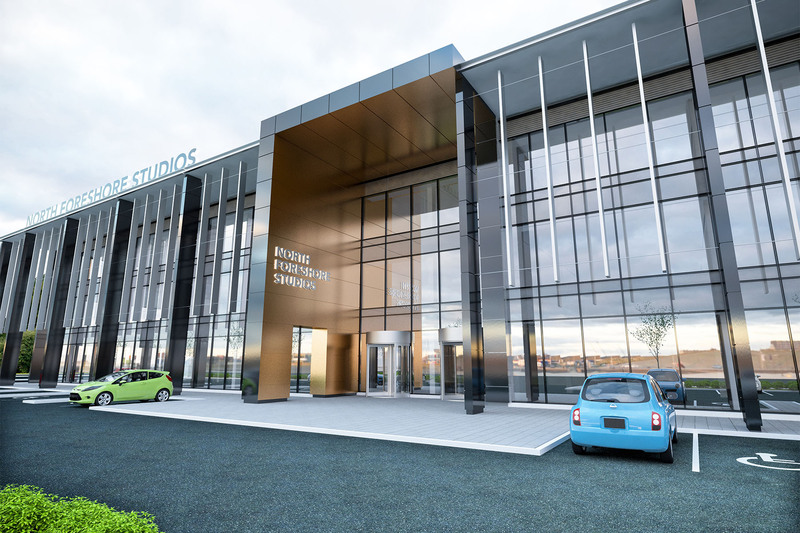 The harbour’s chief executive, Roy Adair, said: “Belfast Harbour Studios will ensure the local industry continues to attract new projects.” The 120,000sq ft complex will house two studios as well as production offices and workshops for the building of sets. O’Hare and McGovern said the project “is one of the most exciting” it has ever been involved in.